The Z55 is available in canopy or cab configurations, allowing you to tailor the machine to meet your specific work environment. Open canopy for easy entry and exit. 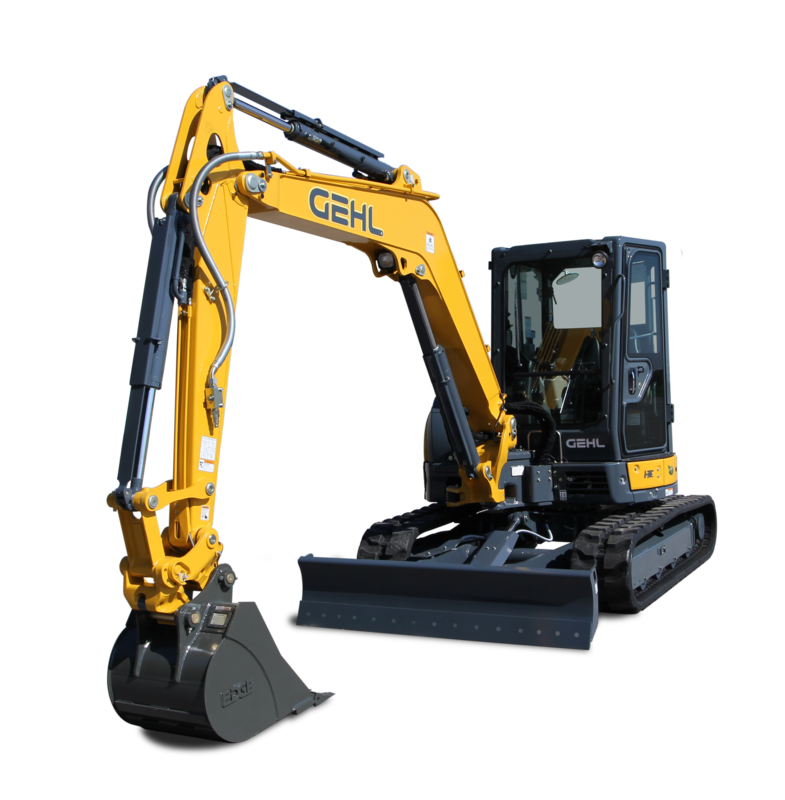 The controls on the Z55 compact excavator are ergonomically designed and easy to use. The undercarriage of the Z55 compact excavator was designed with serviceability and longevity in mind. 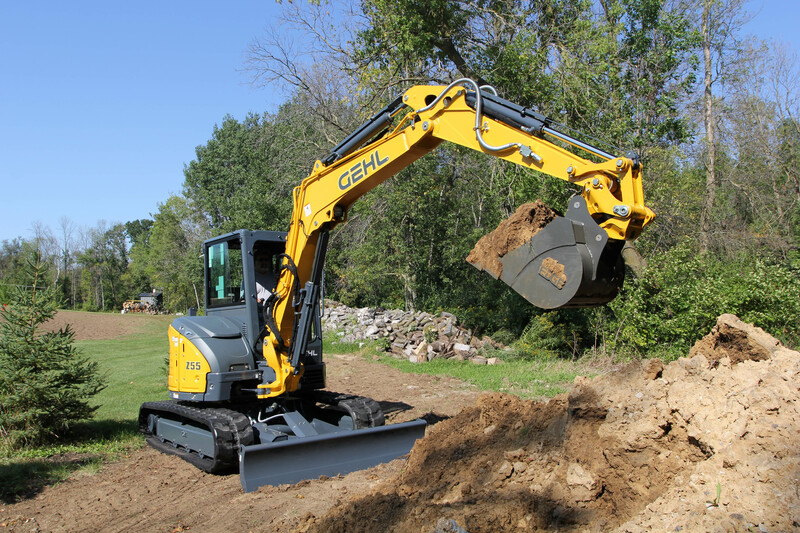 The Z55 compact excavator is built around a powerful, reliable emission-certified Tier IV Yanmar diesel engine. Yanmar Tier IV certified turbo charged, diesel engine with 44.9 hp provides excellent balance in power and fuel conservation. Auto Deceleration lowers the engine speed to idle, reducing the noise and emissions levels when the hydraulic movement has not occurred for more than four seconds. This increases fuel economy and lowers operating costs. The advanced hydraulic system on the Z55 provides long-lasting, efficient power precisely when you need it. Auxiliary hydraulic shut-off valve, tubing and hoses with flat faced coupler connections are standard equipment. 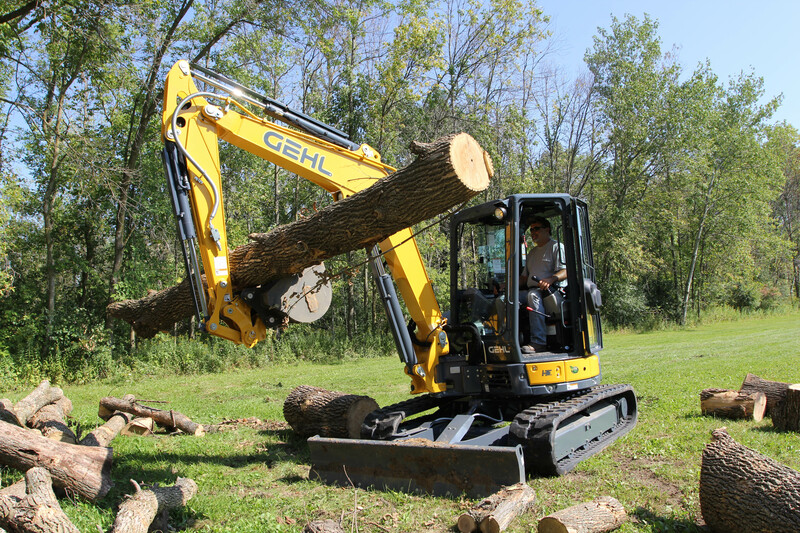 A full line of Edge attachments and accessories are designed specifically to fill operators’ needs, making their Z55 the most versatile machine on the job site. Operating Weight with Canopy 11,850 lbs. Operating Weight with Cab 12,247 lbs. Maximum Drawbar Pull 12,544 lbs. Maximum Bucket Breakout 7,464 lbs. Maximum Arm Digging Force 5,058 lbs.